We all know robots are coming for our jobs, but smartphones could soon be carrying the career-slaying torch as well. A small convenience store in Sweden only has one employee—the smartphone in your pocket—and it’s always working, 24-7. 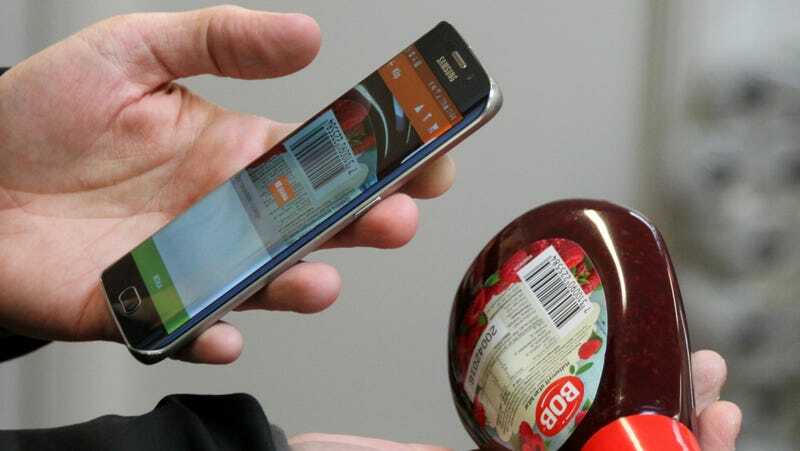 According to the Associated Press, a small store in Viken, Sweden uses smartphones for everything, from unlocking the front door to individually purchasing every item by scanning the barcode. Store owner and IT specialist Robert Ilijason (a human... for now) created a smartphone app that does everything. After a month of frequenting this scan-it-your-self convenience store, you’ll pay your bill. This “app store” is the result of a country that’s quickly embraced mobile payments. One Swedish payments service alone, WyWallet, had 1.2 million users in 2014, about 20 percent of the smartphone using population, according to The New York Times. Ilijason says the unconventional convenience store is a way to bring small shops back to many communities in Sweden that have been swallowed up by supermarkets and big box chains. He hopes his first pilot store will spread out across the country. The biggest hurdle may still be the technical divide as many older patrons don’t know how to use the app. Ilijason is considering a few different possibilities to alleviate that tech burden, but for now says customers love the idea. And the best part about it? No lines.